Before completing your online volunteer application, please read the following information. 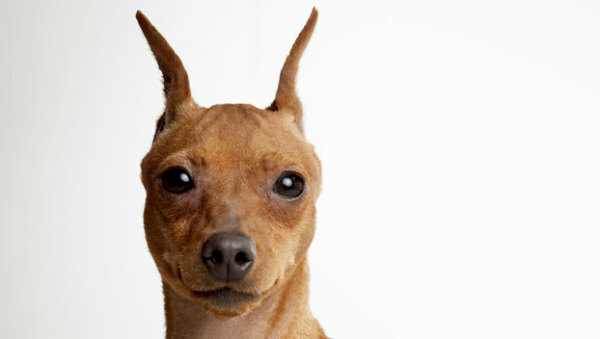 Thank you for your interest in volunteering with True Heart Pinscher Rescue. We are seeking volunteers to participate in a variety of tasks and need many different talents to accomplish our mission of saving and rehoming homeless and abandoned Doberman, German, and Miniature Pinschers. We have many volunteer opportunities, including transport, in-home interviews, events, fundraising, monitoring, and of course, fostering. Please read Volunteer Opportunities for a complete list and explanation of the volunteer activities available to you. You might want to print Volunteer Opportunities to have available when you fill out the application. We also ask that you read the Policies on Volunteers and the Acknowledgement and Release that will be required as a final step. Once you have decided on the types of activities that appeal to you, please click here to complete the volunteer application. A completed and approved form is mandatory. You then will be contacted by someone from True Heart. We know that we can use your help and you will find some of the nicest people you can meet by signing up as a volunteer with True Heart Pinscher Rescue. We look forward to having you join our incredible team of volunteers. If you are interested in being a volunteer please visit our Volunteer Positions page to see what we need. Save on all your pet meds at 1-800-PetMeds. Please enter THMPR at checkout so we receive a donation from the company. You can also call 1-800-738-6337 and mention: THMPR at checkout. Each time you purchase using the links above, a portion of the money is donated to True Heart Pinscher Rescue.